A few days ago I turned thirty five. It’s weird because I still don’t really *feel* like an adult yet I most definitely am one. I mean 35 is normally a whole new age bracket to tick on forms right? If I got pregnant now I’d be a ‘geriatric’ mum (no plans to though!) I also think I look my age now more than ever, I’m getting eye wrinkles and I definitely have a middle aged spread & bingo wings! I have however been going grey since 21, so that’s nothing new! If you asked me when I turned 25 what I’d be doing in ten years time I think I would’ve given a very different answer from my current reality. At 25 I wasn’t planning kids, in fact when I was 25 I was single that year for the first time since being a teenager after being in a series of serious relationships. I was living with my friend Nick in Brighton. 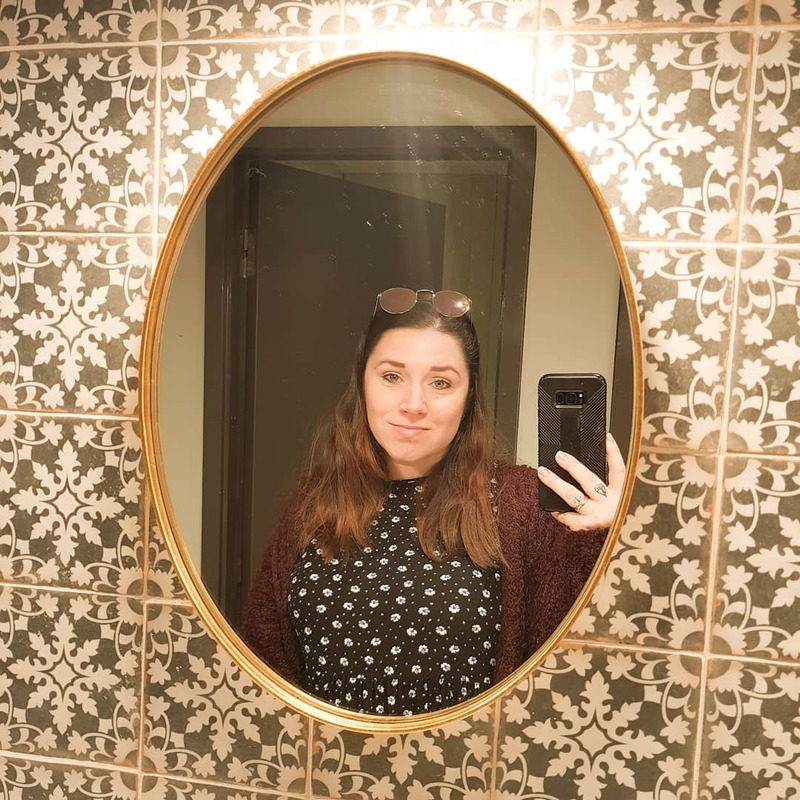 I worked hard managing a hotel (but doing all sorts of weird shifts!) and spent all my spare time and money on going out. I went to the gym four or five times a week and was in good shape. I spent my 25th birthday on holiday, on my own in Fuertaventura and had a really good time! I then had a huge night out with friends when I got home. For my 35th Birthday I was woken up with a cup of tea that my husband Sam made me, opened my cards and presents with my kids and then Sam and I had a nice lunch out in Chichester, followed by a steak dinner at home once we’d got the kids to sleep in the evening. I am definitely not in good shape now and although I do have a gym membership I’ve been once since November. I do still love going on holiday on my own though! Oh, and I am pleased I don’t have a dodgy ‘wave’ perm like I did ten years ago, and I’m happy I stopped using sunbeds too! I love working for myself, and although I still work in the evenings a lot at least it’s on my own terms and I can do it from my sofa! I’m fairly happy with my lot in life, of course there are things I’d change if I had more money, but I’m glad my 25 year old self (who didn’t want kids!) changed her mind!